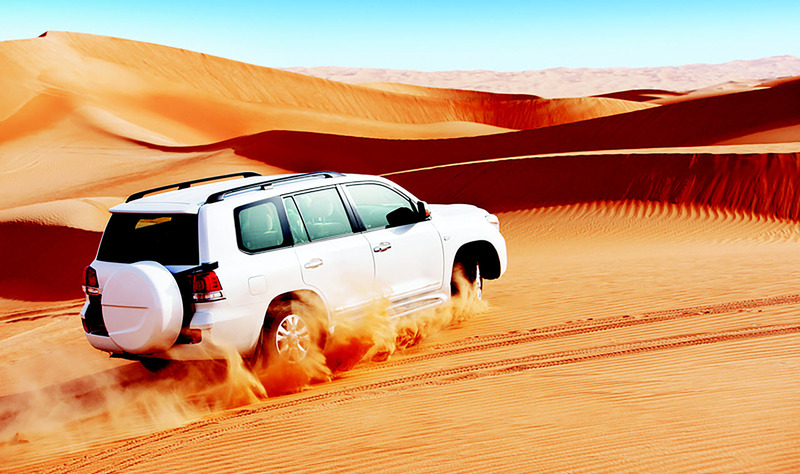 Desert Safari Tour in Dubai - Dune Bashing, Belly dance, Intercontinental buffet. 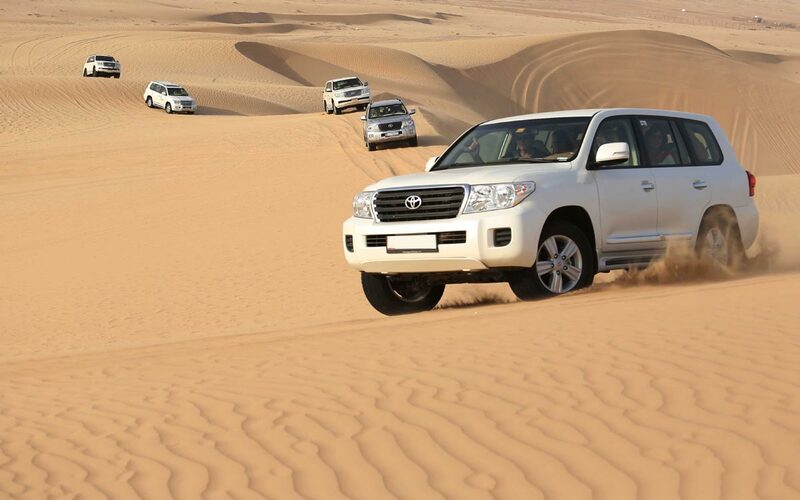 Desert safari Dubai is a perfect tour while you in Dubai. 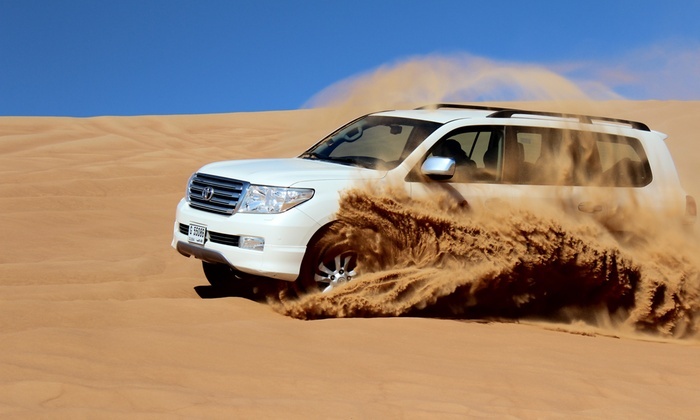 It start form dune bashing in 4×4 car along with experience drivers. The sunset view is great sight for those who want to enjoy life in the heart of desert. 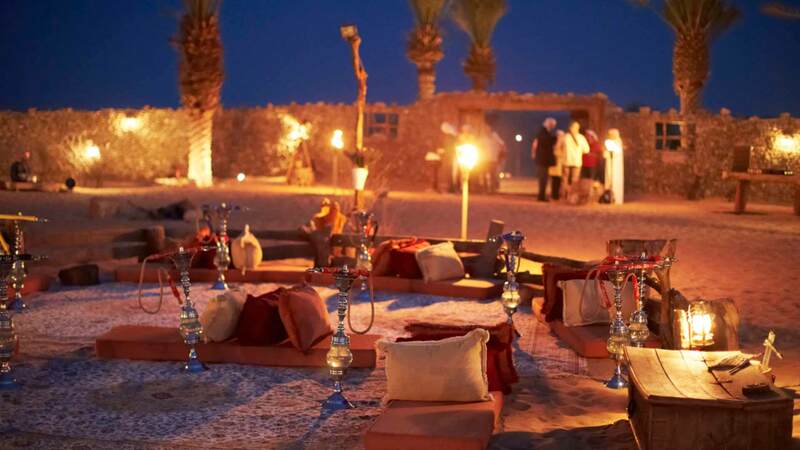 Desert safari Dubai tour is full of fun where you can see live belly dance and Tanoura show in traditional camp. An intercontinental buffet will give you a real taste of your home. 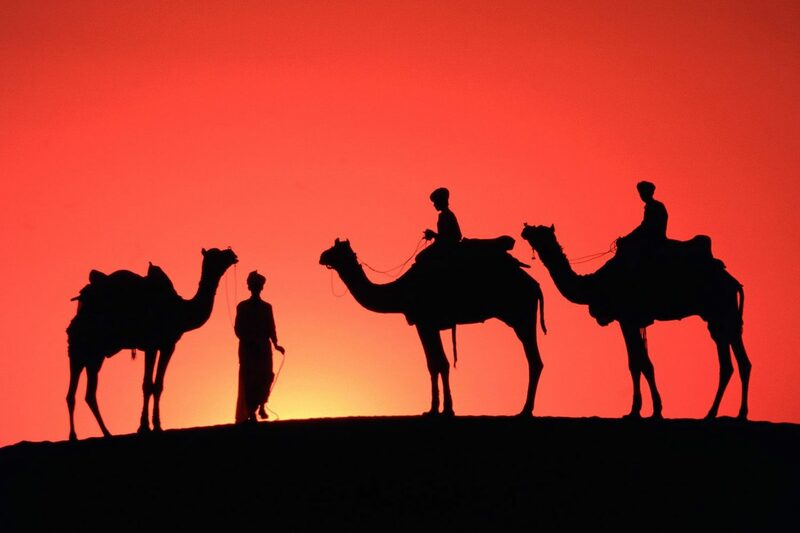 Camel riding can be also a part of your journey which will give you an unforgettable moments of your life. 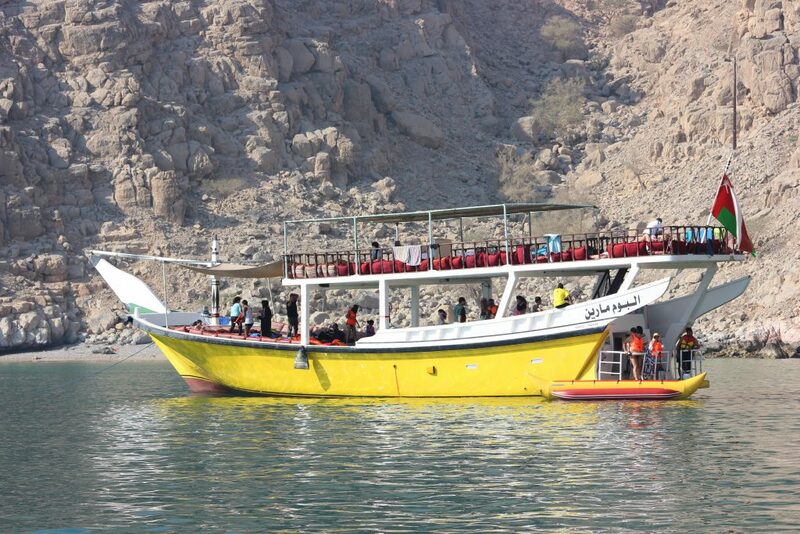 Do i get picked from my hotel, when i book a desert safari Dubai tour? YES, If you choose transfer option, our car will pick you up from your hotel or a place fixed prior to the safari, and at the end of safari it will drop you from where it pick you up. 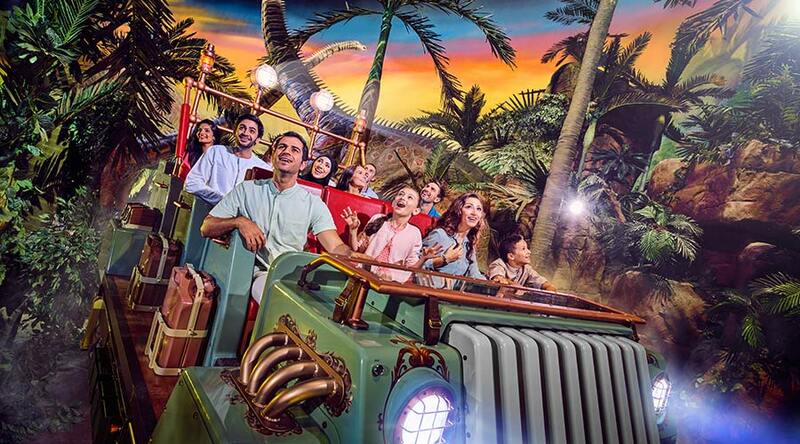 How long is the Desert Safari Dubai? The Safari starts at about 3.30pm when our car picks you up and finish about 9 – 10pm, this includes the dune bashing , sunset set view stop, camel farm and then to the camp where there are many activities to do from sheesha to bar be que dinner, belly dancing, sand skiing , camel rides etc.. I am vegetarian, is there vegetarian food also? Is there any special cloths i should wear for a Desert Safari Dubai? Any other points i have to keep in mind while going to a Desert Safari Dubai? This is an tour everyone can take. But it is a bumpy one so that has to be kept in mind. Also you can advice us in advance if you have a special requirement be it anything and we will try our best to arrange it for you. Also remember there is plenty of water and soft drinks to drink at the camp so you don’t need to carry anything with you.